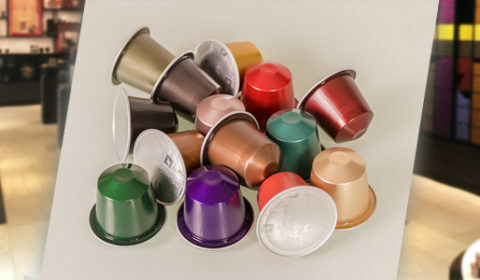 Whether you are looking for cheaper alternative coffee pods compatible with your machine or for more information about finding the perfect coffee for you, we have created specific articles for your enjoyment. Why not have a read through our article about the recently released brand new Nespresso machines (three of them) which include a built in milk frother. 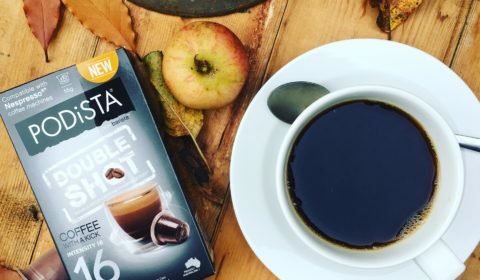 Did you know that mugpods sells some of the World’s first multi beverage products for your in your Nespresso machine, including hot chocolate and double shot pods. Take a look at our articles below.